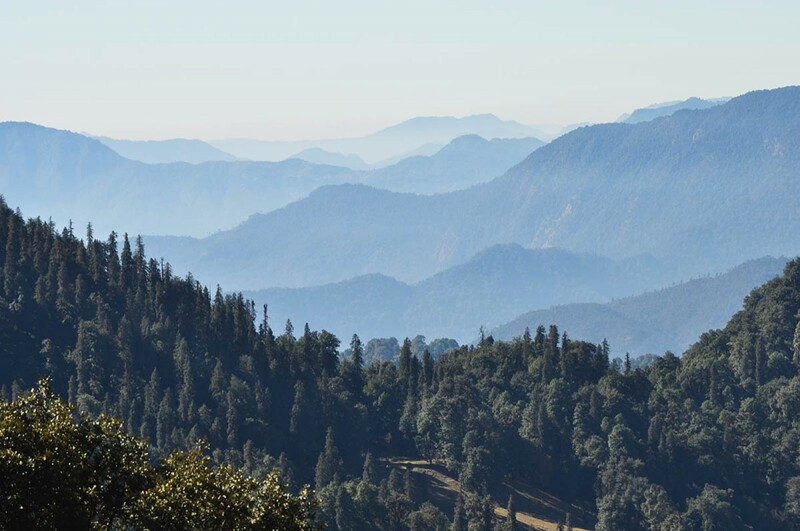 For adventurers in India and around the world, trekking in Uttarakhand (or Uttaranchal) is one of the most exciting options for a mountain getaway. 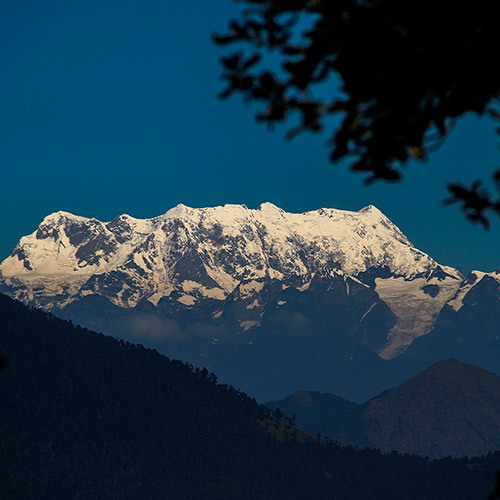 Located just at the foot of the Himalayas, most of the upper portion of the state is crowned by famous peaks and glaciers. 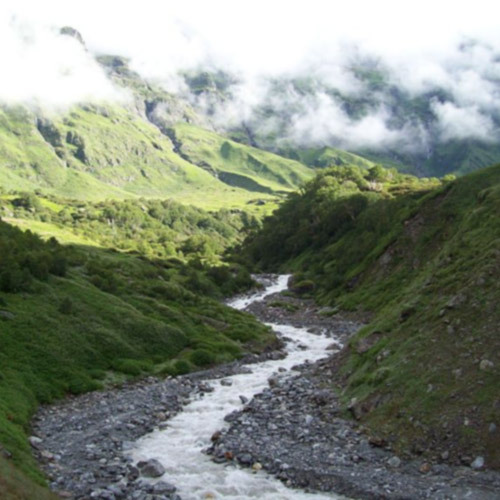 Many of the top treks in India start in Uttarakhand, and it is replete with natural beauty. 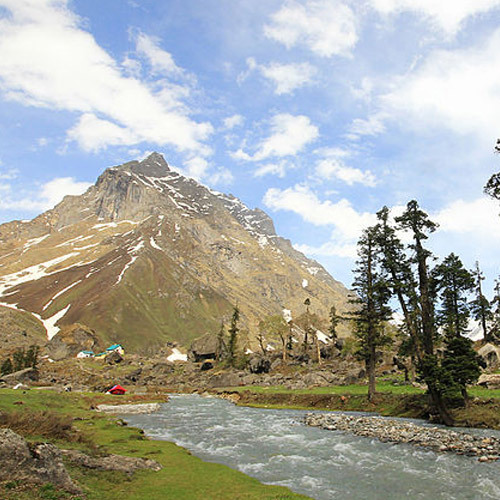 Two of the major rivers of India – the Ganga and the Yamuna start from Uttarakhand, fed by glaciers and melting snow from peaks, and provide some of the best rafting stretches in the country. Thanks to the numerous safari parks and wildlife sanctuaries, there is plenty to see for nature- and animal-lovers, bird-watchers, photographers, and adventure-seekers. 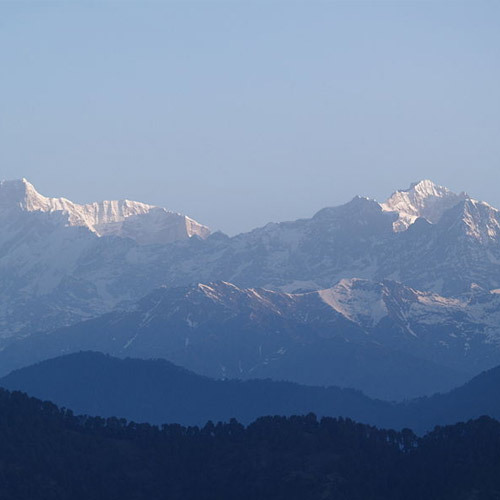 Rishikesh, Dehradun, and Haridwar are the most popular hubs for those looking to go trekking in Uttarakhand. They are well connected by road, rail, or flight to most parts of the country, and are easily accessible. Rishikesh, for decades an important spiritual destination for Hindus, is now also known as the ‘gateway to the Himalayas’, thanks to its convenient location. 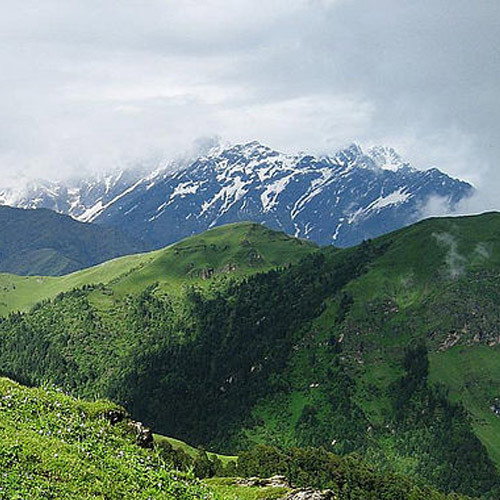 As trekkers began gathering here, the city has now also become a popular spot for other adventure sports like bungee-jumping, white water rafting, and mountain-biking. 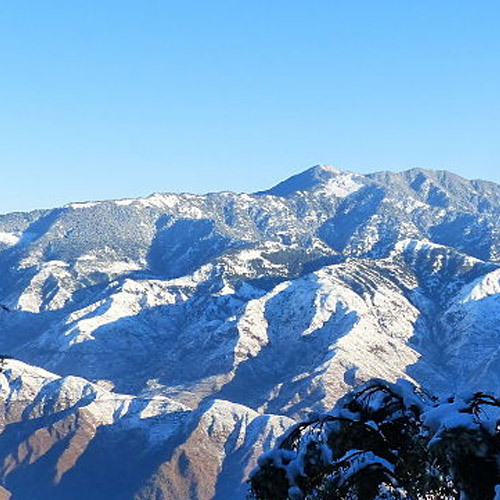 Dehradun is the state capital, and is one of the busiest start points for plenty of trekking in Uttarakhand. Haridwar is a major railway station, and many trekking operators pick customers up from the station. 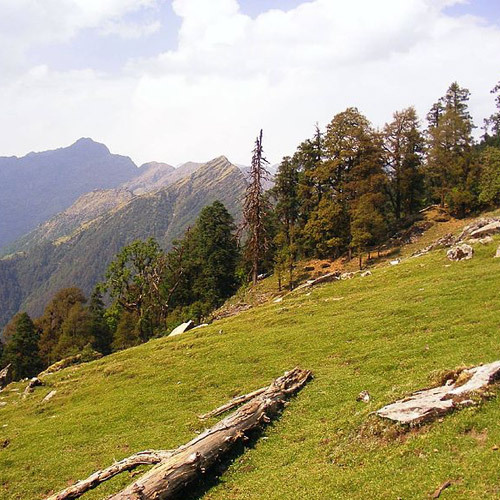 Depending on the type of trekking in Uttarakhand that you want to do, you can pick your season. 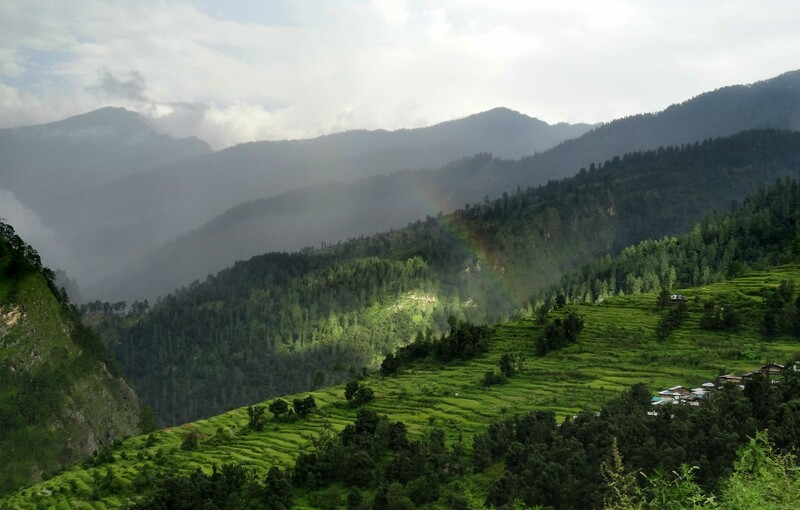 Many of the most famous treks in Uttarakhand present a completely different experience if you go trekking in summer, as opposed to snow trekking in Uttarakhand. 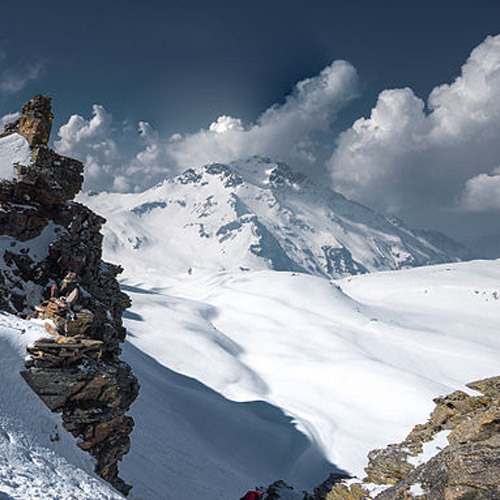 During the winter months, you’ll enjoy snow trekking through meadows that are blanketed in white, and climbing peaks that are made even more gorgeous by the white landscape views surrounding them. In summer, the days are warm and sunny, and the nights are pleasant or cool. 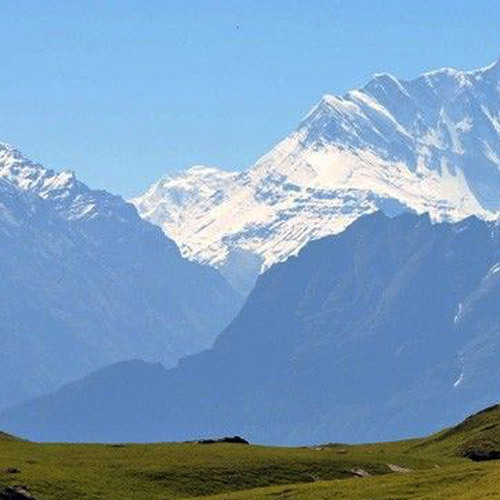 Choose your trekking in Uttarakhand based on the number of days you have. All these treks are counted from start point to end point, and do not count your travel time to the start point.